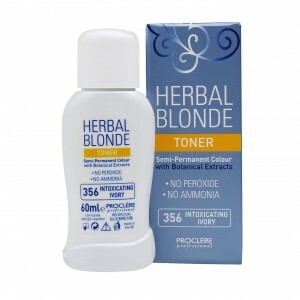 Herbal Toners for hair by Proclère Professional. 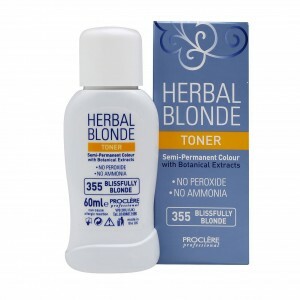 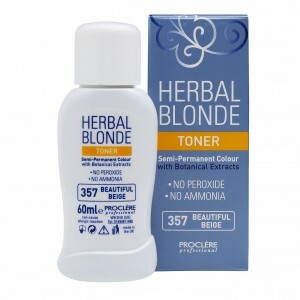 Revive the born blonde look with Herbal Toners from Proclère. 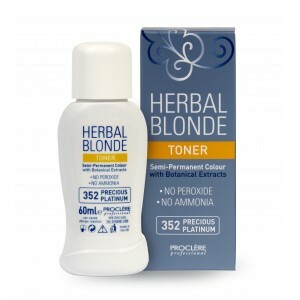 Say bye to brash brass and give hair the TLC top up after bleaching or lifting with this gentle range of toners.